Based in Sanya Hainan Island China, Hainan Joy Tours & Travel Limited has visited Huayu Resort & Spa personally and offers the best rates with most flexible cancellation policy, Sanya Airport/Sanya Train Station Transfer Services to Huayu Resort & Spa, LandTours in Sanya, Golfing Packages and Events/Meeting in Huayu Resort & Spa. Huayu Resort Yalong Bay is a very special resort in Yalong Bay. They have very spacious room (min. 50 sq. meters) called the bed for the Emperor. 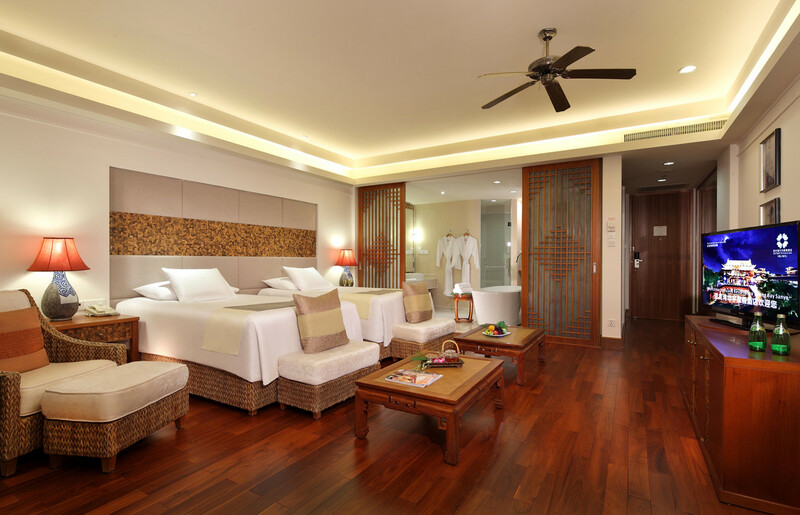 Though it is located on Yalong Bay beach, the tropical paradise of China, the features of Huayu Resort Yalong Bay are very Chinese-the corridor, the lobby, the furniture. 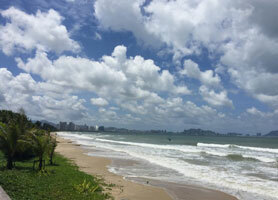 You will walk across a road to the beach with umbrellas and chairs for Huayu Resort guests. Though it is not right on the beach, Huayu Resort Yalong Bay has tried all they could to make your time on the beach more enjoyable. They built a nice beach bar & bathroom near the beach. High speed internet access in all rooms at no extra charge. 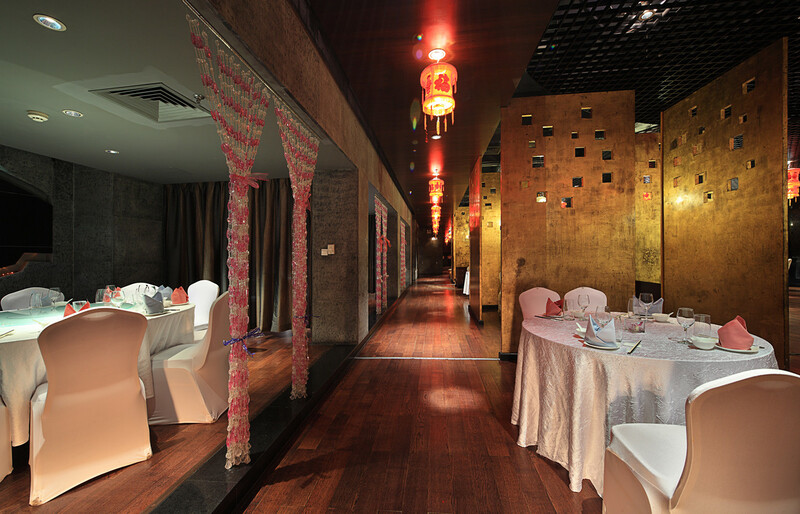 The very special room in Huayu Resort Yalong Bay is the Pool Rooms which are on the first floor. You will walk from your room directly to the pool. 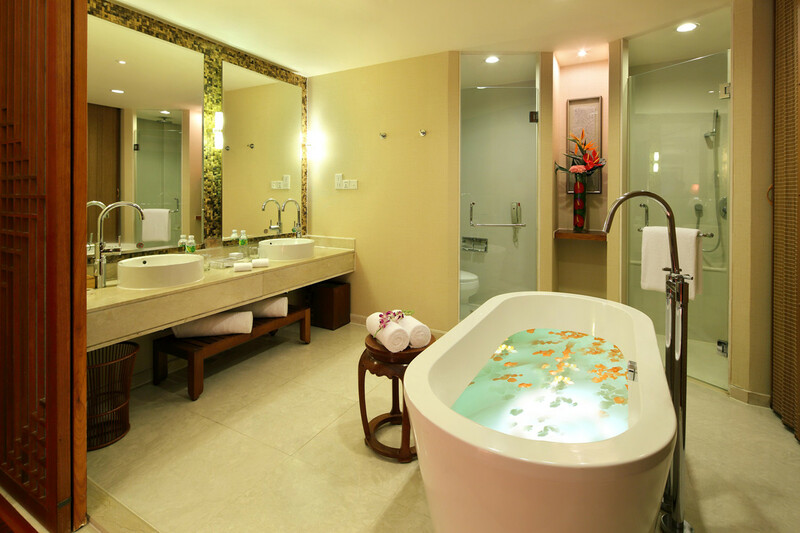 And there is a small pool area only for you and your beloved with Jacuzzi, very private and romantic. 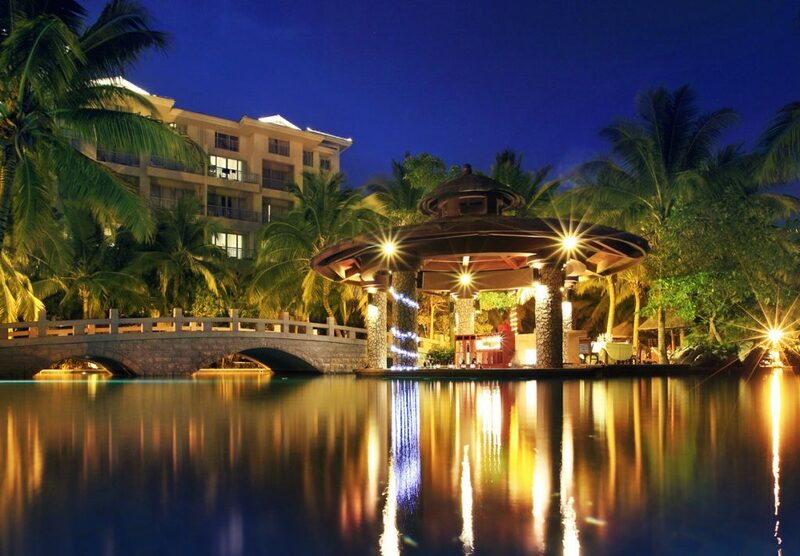 Yalong Bay Beach, 30 minutes driving from Sanya Airport, 20 minutes driving from Sanya Downtown Sanya, Sanya Bus Station & Sanya Train Station, steps away from local restaurants, bars & shops in Yalong Bay. 1. 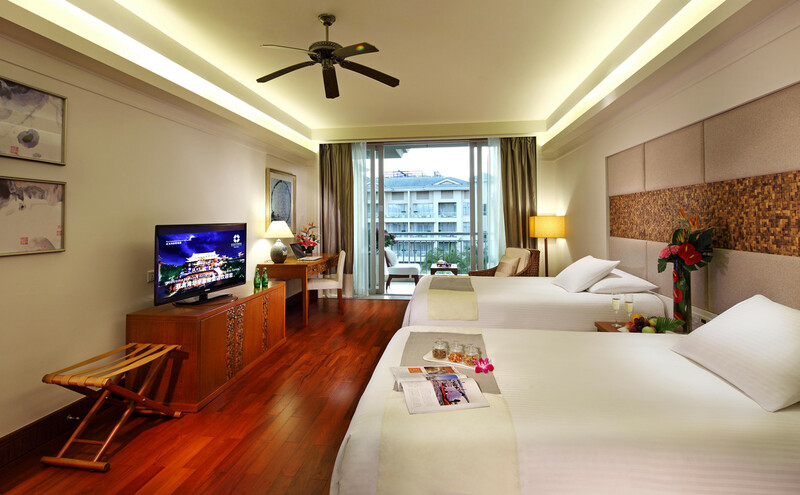 You want to be on the nice beach of Yalong Bay to relax, but don’t want to spend too much on rooms. 2. You don’t mind walking a little bit more to the private beach across a small road. 3. 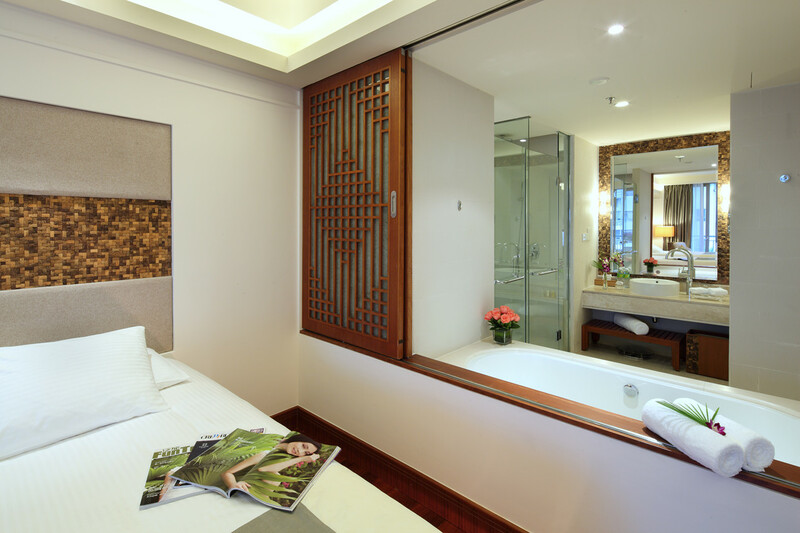 You want to stay in a resort which is different from other resorts in Yalong Bay. Yes, they do have ocean view rooms, but for the money you pay here for a far ocean view, it is much more better money value if you stay in Mangrove Tree Resort with direct beach access or Horizon Resort Yalong Bay. All rooms are very spacious. Sometimes Kids just love to sleep on the floors. Once a family with 2 kids stayed in one Premier King Room. They got extra mattress from Huayu Resort Yalong Bay and slept on the floor. So we always recommend guests to decide on extra bed upon check in. Dining Excellence in Huayu Resort Yalong Bay : Japanese Cuisine, Cantonese Cuisine, Italian Flavor, Barbecue, Oriental and Continental Cuisine, Snacks & Drinks, Cocktail, Coffee. Further more, the owner of Huayu Resort Yalong Bay has developed the first shopping and dining street just outside the Huayu Resort Yalong Bay including local supermarkets, KTV, Bank of Construction, various restaurants (International & Chinese, snacks, ice-cream, coffee shop , and more local flavors shops. Kids Care: 1 kids pool, indoor Kids Club, baby cot free of charge. In room baby sitting at CNY50/hour from 8:00-21:00 and CNY75/hour after 9pm. Reservation is requested.